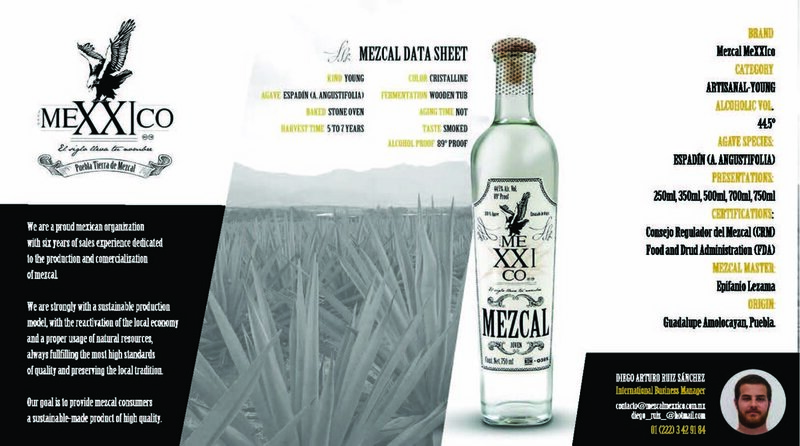 We're thrilled to welcome nine Mexican artisanal mezcal producers to Agave Heritage Festival! 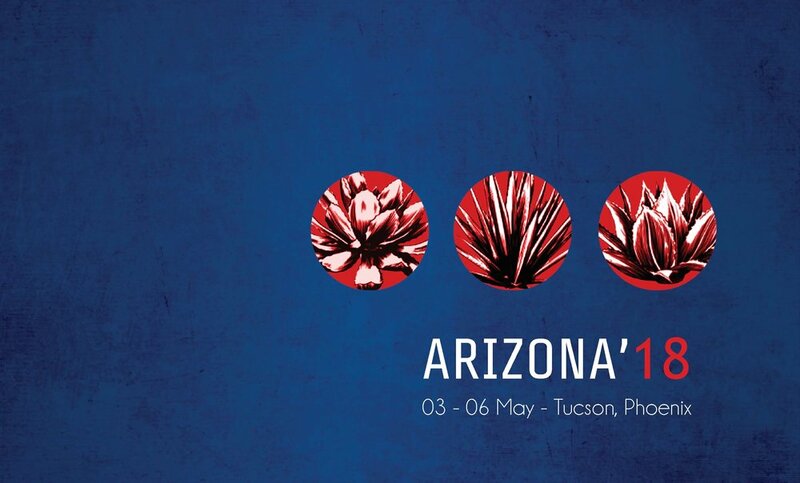 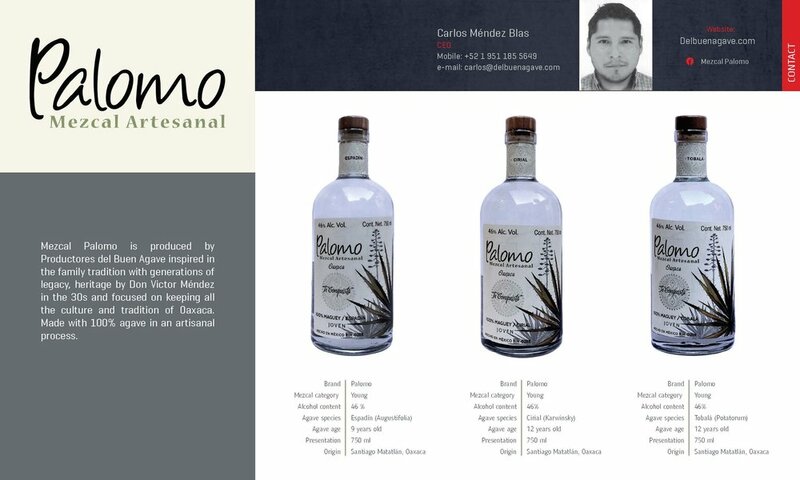 Leading artisanal mezcal producers of Oaxaca and Durango are showcasing their agave spirits at several festival events: Agave Fiesta, the Agave Heritage Festival Business Tradeshow, and the FREE Family Friendly Cinco de Mayo Celebration. 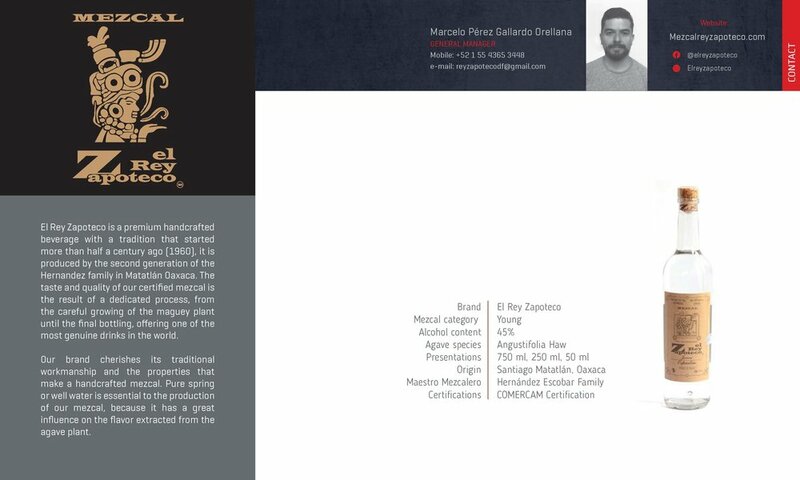 Don't miss this rare opportunity to discover these artisanal mezcals!